The internet today is no longer limited to your computers, laptops and our tiny beautiful smartphones or those bulky tablets in our pockets. The internet today is not only for everybody, but for everything, and that is why, Kevin Ashton coined the term IoT or Internet of Things, back in 1999. Though it was only a handful of devices, that was connected to the internet back at that time, and there was hardly anybody, who comprehended that the internet will be powerful enough to connect different things in the coming two decades. IoT, which is the future of the internet, and essentially our life has a lot of potentials and can make everything more effortless. With IoT or Internet of Things, a lot of our physical work is going to get diminished, and we can be more prolific in the coming future. IoT is at its initial phase at this point, but with more innovation coming the way, we can find better applications of IoT undoubtedly. But today I will discuss a few of the IoT examples, which are already accessible in the market, and some possible IoT innovations, which can rule the world in the following decade. 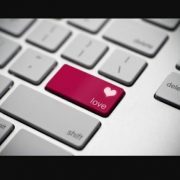 So let’s get started with the innovations without further ado. Who thought, our small watches on our wrists will be capable enough to connect to the internet delivering us a lot of information about the weather, traffic, right on our wrist. But it is possible today with smart wearables, smartwatches to be more precise. Not only that but wearables like smart bands and fitness bands, armed with different sensors can even track our daily activities, show the number of steps we walked, the number of calories we have burnt, and a lot of other physiological information. 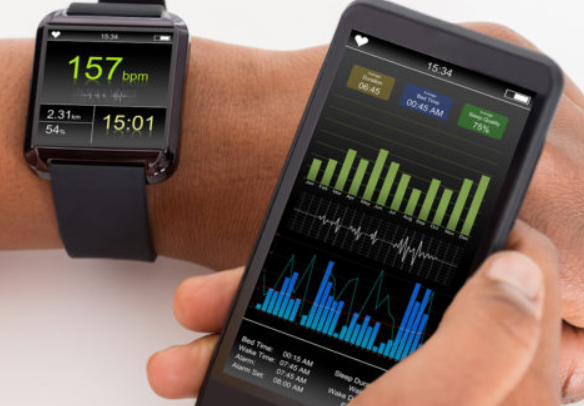 Wearables are one of the best places, where more IoT inventions are coming the way. 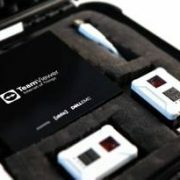 In the future, we can even observe that the wearables armed with some more critical sensors that can be efficient enough to track other physiological activities and upload them on a server, where a team of medical professionals can see our health data, and recommend us different appropriate ways to stay fit. The physiological activities can also help the team warn us about any upcoming medical complication so that we can keep ourselves prepared. The domain of wearables has a lot of other additional scopes, which are yet to be seen by the next generation. Driverless cars are already on some streets in the world, and what most driverless cars basically do is pretty simple, rather than too complicated. 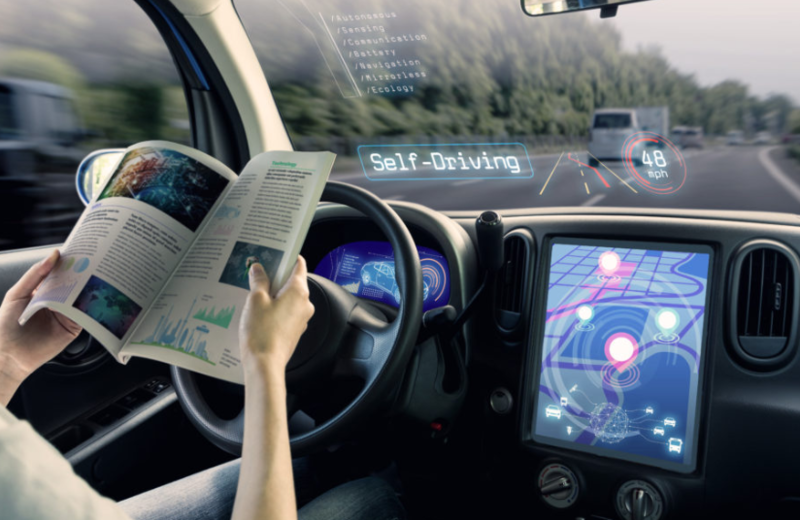 Driverless cars generally rely on a number of sensors to collect data about any obstacles and living beings on the way to drive, and also the ability to interpret traffic signals to take the appropriate actions while commuting. But that isn’t everything. All the countries have their own street rules, which should be known to a driverless car for effortless commuting. Such cars should also be aligned to those street rules, which require a lot of user data to be fed to the system. The driverless cars can collect user data from the internet and use the same for commuting on the roads. The user data collected can also help the self-driving cars to take ethical steps on the road, like allowing an ambulance or a firetruck go first, and many others. Moreover, such self-driving cars can even get information about any traffic congestion or accidents on the road to your destination and use an alternative route free from any such problems. So you will no longer have to ask the pedestrians to ask for the shortest route to your destination if you are already late and some mishap happened on the route. Thus, IoT can be the key to make driverless cars a solid victory in the upcoming decade. You might already be acquainted with the Google Home Mini, and Amazon Echo. Those tiny smart home gadgets are mighty enough to help you by carrying out different activities in your home like turning on the television and air conditioner or lights, give you information about the weather and traffic in your area, and a number of other useful information. Not only that, the smart homes now can even remind you about your upcoming schedule, or play songs to soothe you after a hectic day. But the true power of smart home gadgets is yet to be unveiled. With more devices like air conditioners, geysers, getting smart, your smart home can control the behaviour of all such devices as per your requirements by acting as a principal regulating hub for all the smart gadgets. 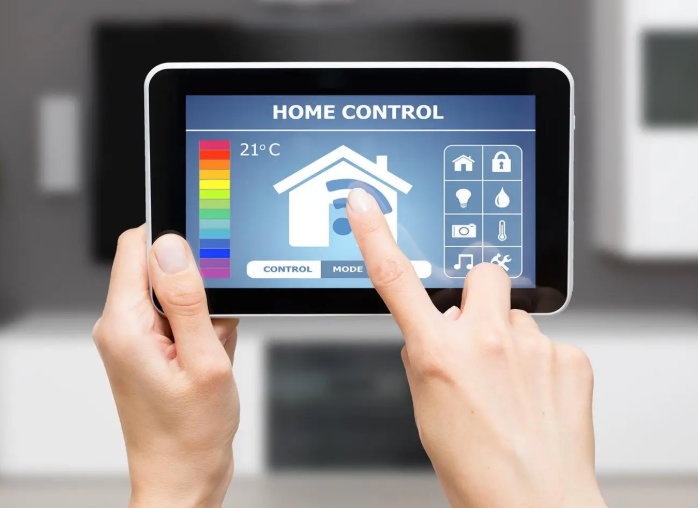 Smart home gadgets can always keep getting information about your location and other information from your smartphone to carry out all the activities back to back and help you keep away most of your manual work. Smart homes are already available and with time, more people will start using smart homes, which will eventually contribute to the learning process of smart homes to help them work with more efficiency and reliability. The day is not far away when your packages will be delivered to you on your terrace instead of the doorstep without the need of waiting for the delivery guy’s call to ask him when he will deliver the package to you. Yes, that is possible with delivery drones, which should make its way in the coming decade. Boeing and Amazon have already started working with this model, and it should make deliveries easier and less time taking. What the drones will do is simple. It will follow the air traffic route to the delivery address and that will be accomplished with the aid of GPS, needless to say. Once deliveries take place that way, you can easily schedule your delivery timings, without the need of negotiating the same with a human delivery boy, which might not work out every single time. 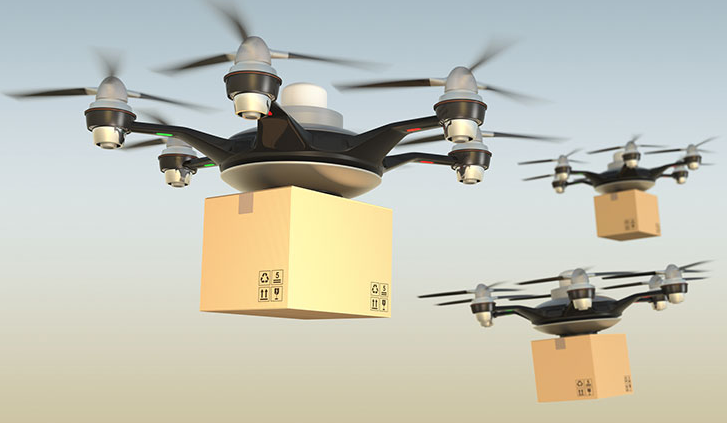 Food, grocery, and merchandise can be delivered effortlessly using drones. With more drones going out for delivery, we can see them flying every now and then, just like aeroplanes in the sky. With hundreds of drones, there should be a central body to control the movement of them, and thus, we can find air traffic controls for controlling the drones, and avoid any possible collisions, when they are all sharing the same sky. The drones can also be made smart, just like self-driving cars to avoid the route where there is a lot of air traffic, or prevent any possible collision by gliding on the way. We all have refrigerators in our houses to preserve different food items for consuming them later. But smart refrigerators are going to be really smart as they can make your life simpler by different handy ways, normal refrigerators can never do. With smart refrigerators, you can have a look at the items in it right on your smartphone, no matter where exactly you are. On using the refrigerator for quite some days, it can learn your eating habits, which can be useful to remind you about missing items, which you might need for preparing that delicious recipe in the weekend. With NFC and RFID tags on the fruits and vegetables and other food items, a smart refrigerator can even read the expiry date of the food items in your refrigerator to remind you about disposing of them and get something afresh for later consumption. With additional innovations, a smart refrigerator can even recommend you about the delicious recipes, which you can make, with the ingredients already in your refrigerator. That will be the coolest thing ever, as you will not have to regret not preparing your favourite dish for the absence of a single ingredient in the refrigerator shelf. 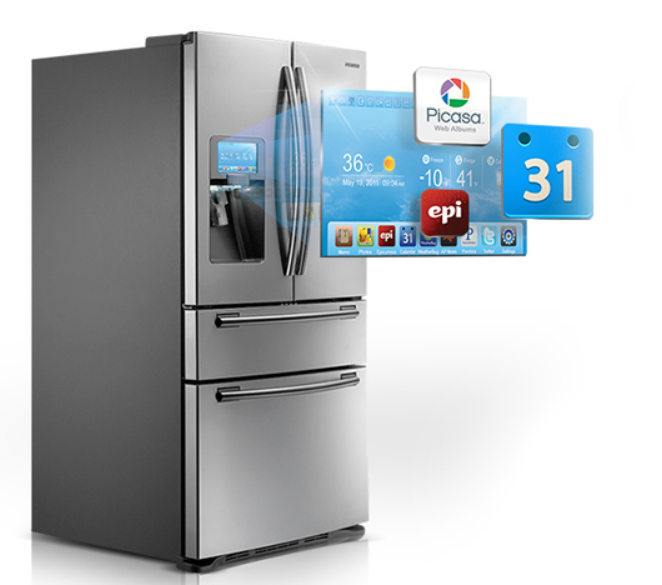 There can be more cool implications of smart refrigerators, which are yet to be seen. One of the most powerful future innovation of IoT is the implementation of it in building smart cities. Smart cities will look into most of the important aspects of a city using numerous sensors, the data from which, will eventually be transmitted through the internet to the appropriate authorities, or can even use machine-to-machine communication, to solve the problems with the help of a. AI. A smart city should have sensors to look into every aspect of a city, and it can even help in better management of traffic congestion, power outages, pollution and what not. Smart cities can even help the municipal authorities to work more efficiently, as the sensors can inform the municipal authorities about when dirt has accumulated in the water pipes that need to be cleaned. This will help the municipal authorities to take steps, only when that is necessary, else not. In a similar way, there can be more implications of smart cities, and unless it is implemented in a full-fledged way, it is quite difficult to imagine, how easy that will make the life of the people living in a smart city. IoT is powerful enough to have a positive influence on everything we do in our lives. IoT and big data can be made to work parallelly to help mankind rich new horizons every day. Among the other domains, IoT can have a big influence on agriculture and irrigation. The government keeps on supporting agriculture and irrigation with new techniques, and IoT in the domain of agriculture and irrigation can help increase the productivity of agriculture by forecasting the weather, examine the soil quality and many other things. 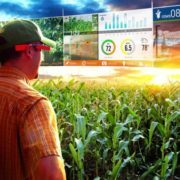 IoT along with artificial intelligence or AI can help the farmers get a rough idea on the production by gathering data from different sensors and historical data to help the farmers think of a different type of crop in the worst case. IoT can even help the farmers by watering the plants only when it is necessary, which will eventually help the farmers emphasize other things for production by reducing their manual efforts. IoT can also be helpful in the retail sector, and improve health care services with a plethora of new innovations. The power of IoT can only be observed, once it is implemented on a large scale. It is already implemented today as well, but only on a smaller scale, as IoT based gadgets are not abundantly available in the market, or are highly priced. The next decade is going to observe a rapid acceleration of IoT based innovations, and gadgets. This article is based on some true innovations of IoT and some IoT examples of 2020 or the next decade, which can be made to work effortlessly. The reality can be even more tantalizing, and it is yet to be seen. 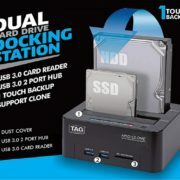 Hope the information was useful for you. Do you have anything else to say? Feel free to comment the same down below.